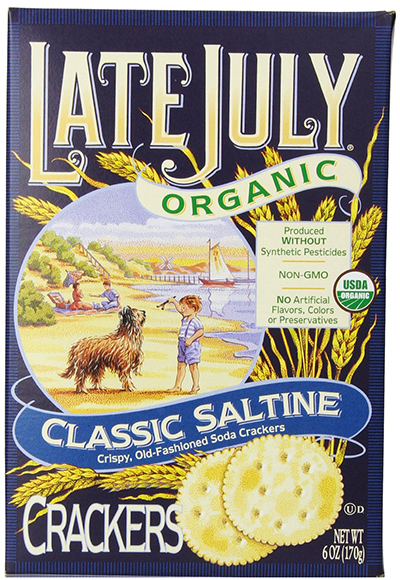 Late July specializes in health-friendly snack food, and these saltines are no exception. 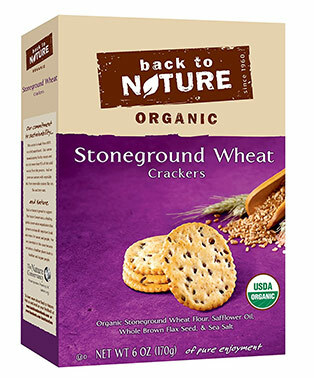 Lightly salted and free of hydrogenated oils, these organic crackers go perfectly when combined with peanut butter or jam. 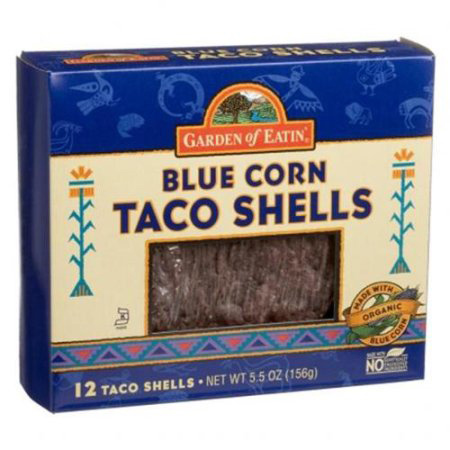 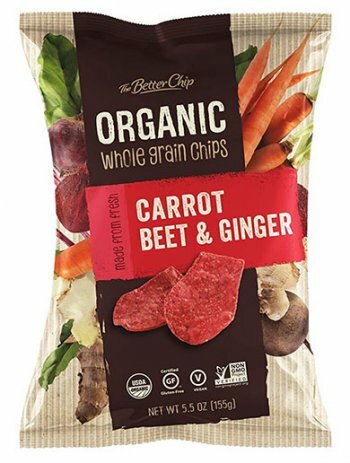 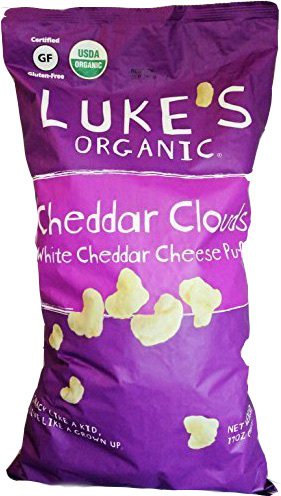 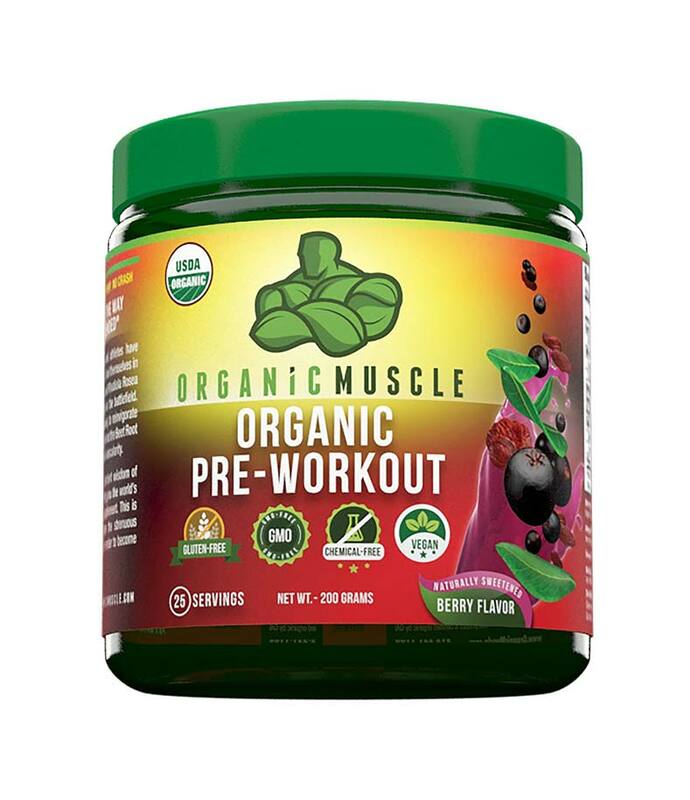 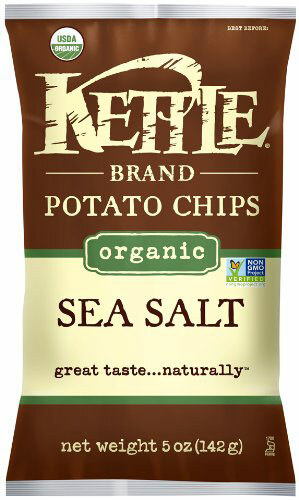 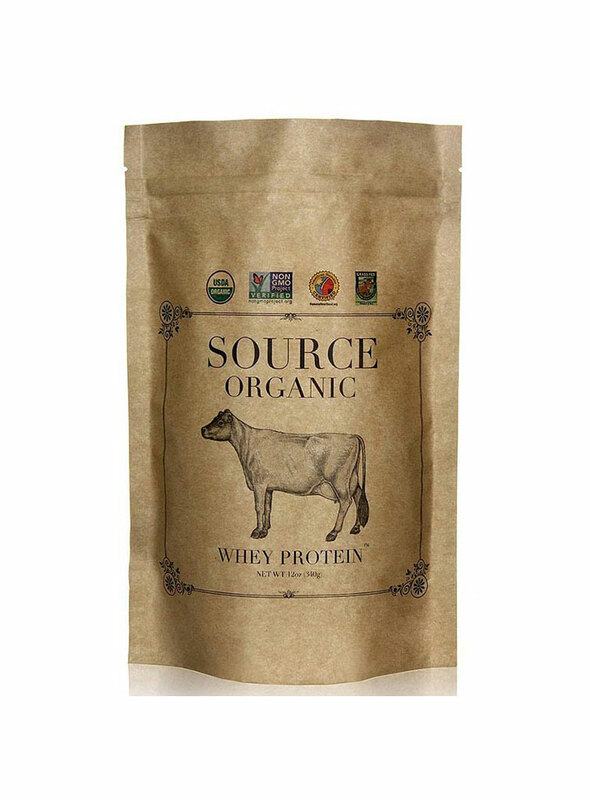 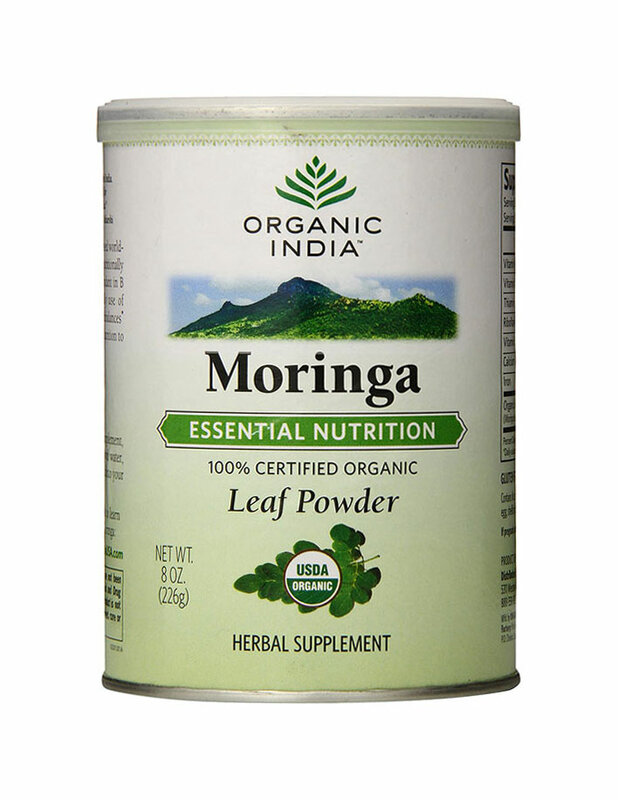 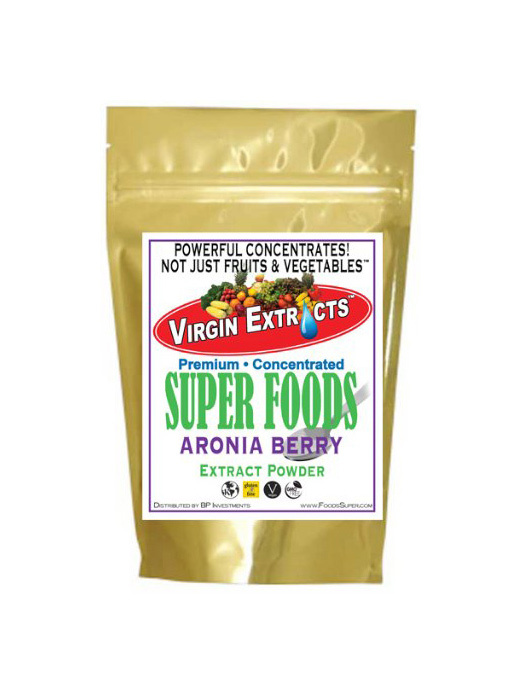 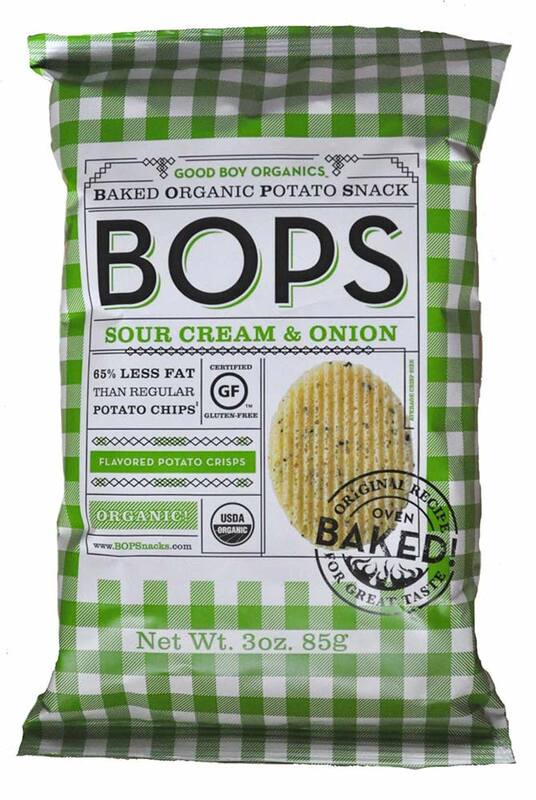 Certified organic by the USDA, they contain no GMO ingredients, no ingredients grown with synthetic fertilizers or pesticides, no preservatives, and no artificial flavorings or colors, plus they are vegetarian and dairy-free. 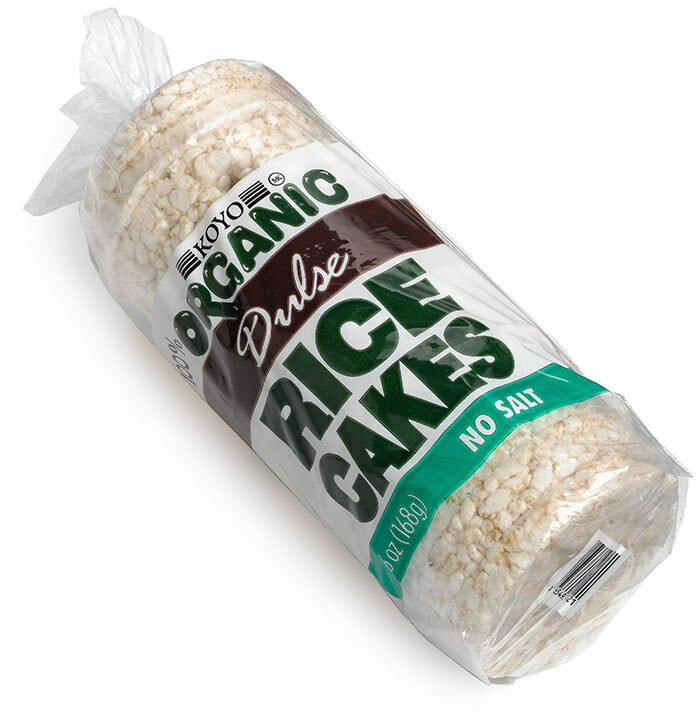 Because the recipe includes organic palm oil, these crackers have a flaky consistency that makes them good dinner table additions to soup. 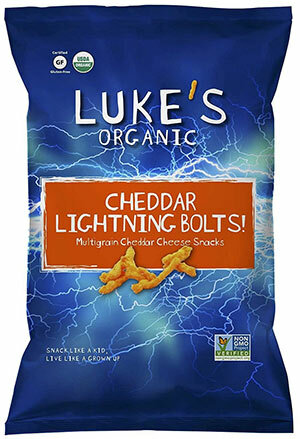 10% of the company’s profits go to charities that support children’s health and the environment. 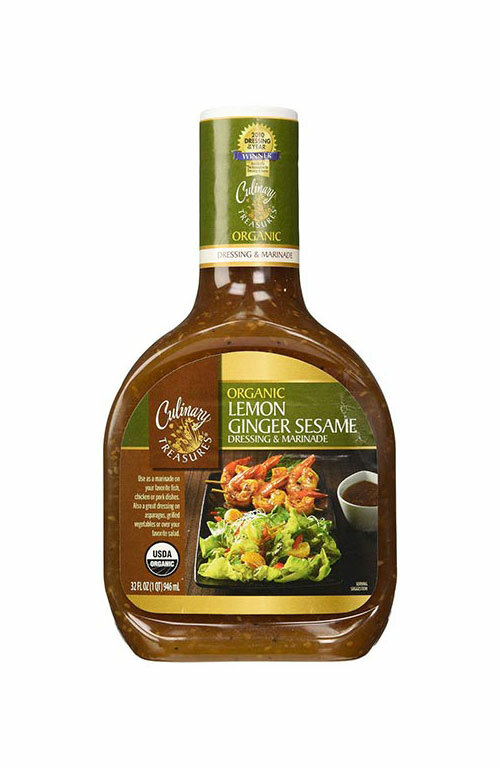 Wheat Flour, Expeller Pressed Sunflower Oil and/or Expeller Pressed Safflower Oil, Evaporated Cane Sugar, Palm Oil, Sea Salt, Yeast, Leavening (Baking Soda, Cream Of Tartar).